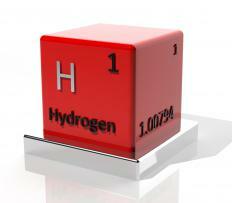 Detectors alert to trace amounts of hydrogen gas in the air. A hydrogen gas detector is a piece of safety equipment designed to detect traces of hydrogen gas in the air for the purpose of alerting people to safety hazards in their environment. These devices can be used in industries like mining and petroleum refining and in conditions where hydrogen gas may be present in cooling and manufacturing systems. A number of manufacturers produce hydrogen gas detectors, with a range of models available at various price points to meet specific needs. 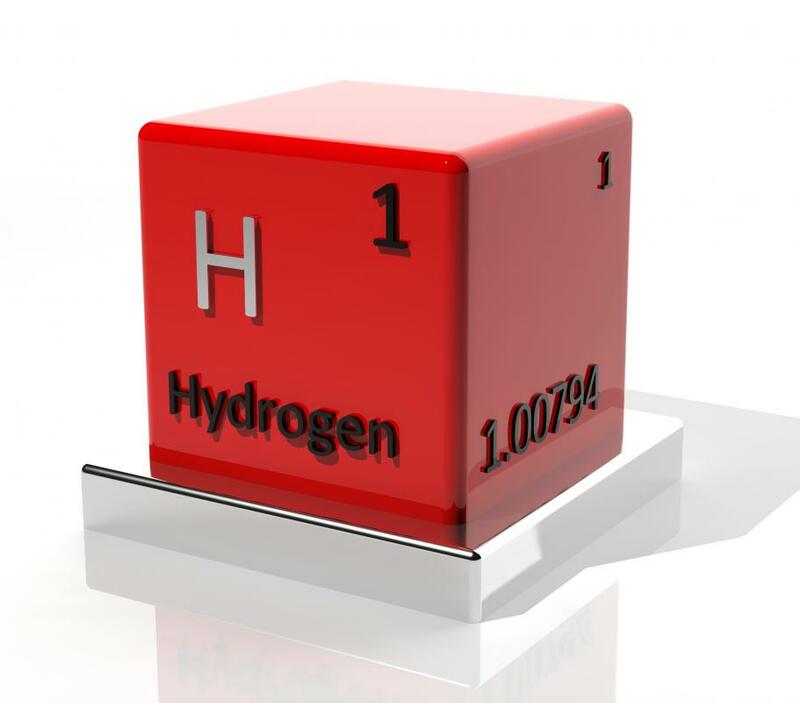 The sensitivity of a hydrogen has detector varies, depending on the intended use. Some have adjustable alarms, allowing people to determine when the sensors should trigger an alarm. It is also possible for a hydrogen gas detector to offer multi-gas functionality, checking for levels of several different gases and emitting alarms in response to unusually high levels. These multipurpose detectors are in common use, as there may be several gases of concern in a working environment. The hydrogen gas detector can be hand held, worn on a belt, or mounted on a wall, depending on the needs and the setting. The device can provide specific feedback, such as a reading about the precise level of gas being detected, or it may be more simple in design, simply sounding an alarm if levels rise above a safe range. Reset buttons can be used to turn the device off and recalibrate it so it can be used again. Like other gas detectors, a hydrogen detector needs to be regularly maintained and tested. If the device is not checked, people may think their environment is safe because a detector is present, but the device actually may not be working properly. Instruction manuals usually provide information about checking the devices over to see if they are working properly, and most devices include a test function, allowing people to make sure the device will sound and/or light up if a safety hazard is present. In some settings, use of a hydrogen gas detector may be required by law for health and safety reasons. In other locations, the detector is not legally necessary, but can be a good safety feature to install. Detectors are relatively inexpensive and can save lives, and in settings where they are installed, people may qualify for breaks on insurance and other incentives. Employees should be trained in the proper reading and use of the hydrogen gas detector so they know what to do when safety concerns arise. What is an Ice Detector? What is a Confined Space Gas Detector? What is a Methane Gas Detector? How do I Choose the Best Gas Leak Detector? How do I Choose the Best Home Gas Detector?